SERIES is revolutionizing the world of X-Ray inspections. 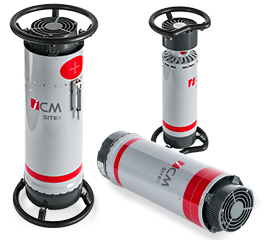 These Constant Potential generators are lighter than ever before and represent the perfect tools for quick and accurate NDT inspections. 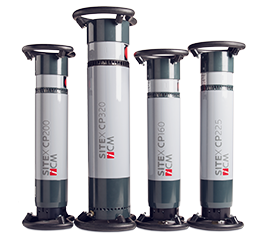 With nothing more to prove, these reliable and robust portable X-Ray generators have an output voltage range that spans from 180 to 360 kV.